We are your one stop shop for all kinds of decoration when shopping for wedding decorations, party decorations, nursery decor, and room accents. 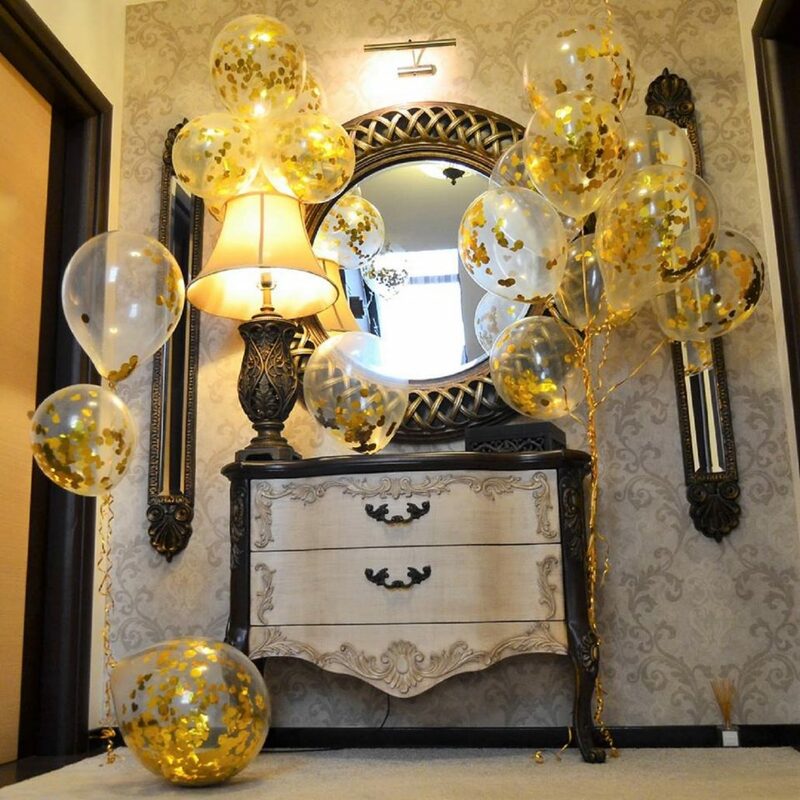 We believe that making your event’s decor a good quality is 100% serious business that’s why we ensure to make every of your request taken care of, no matter what’s the occasion! 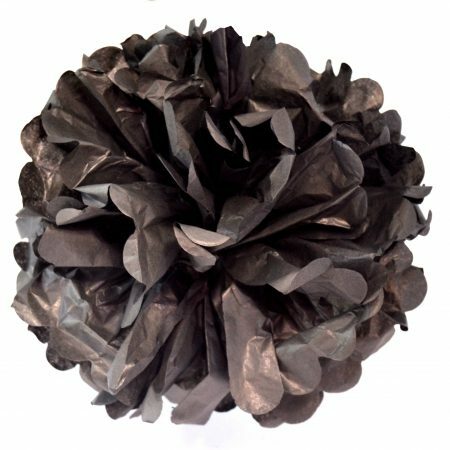 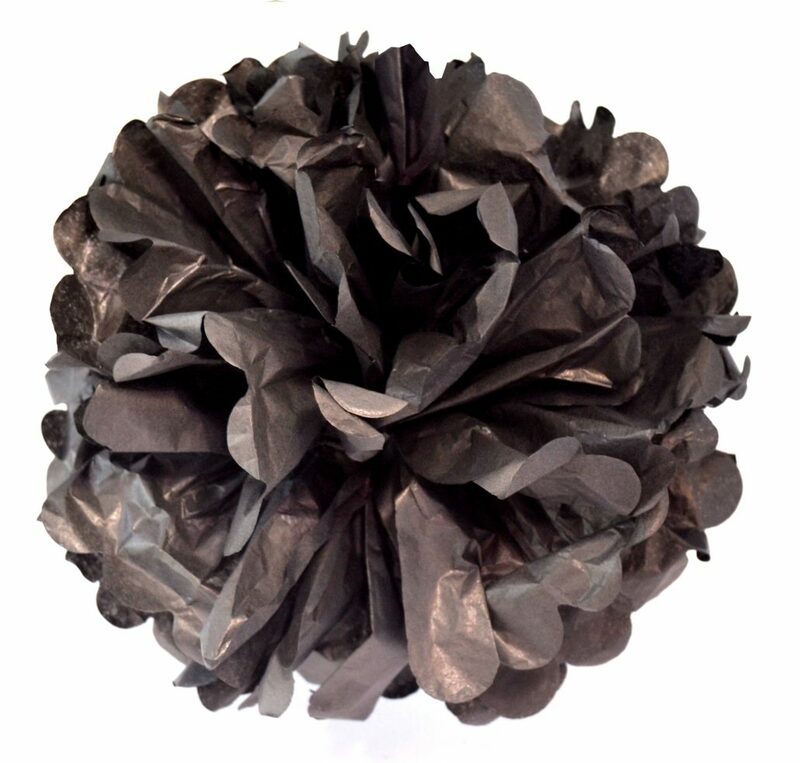 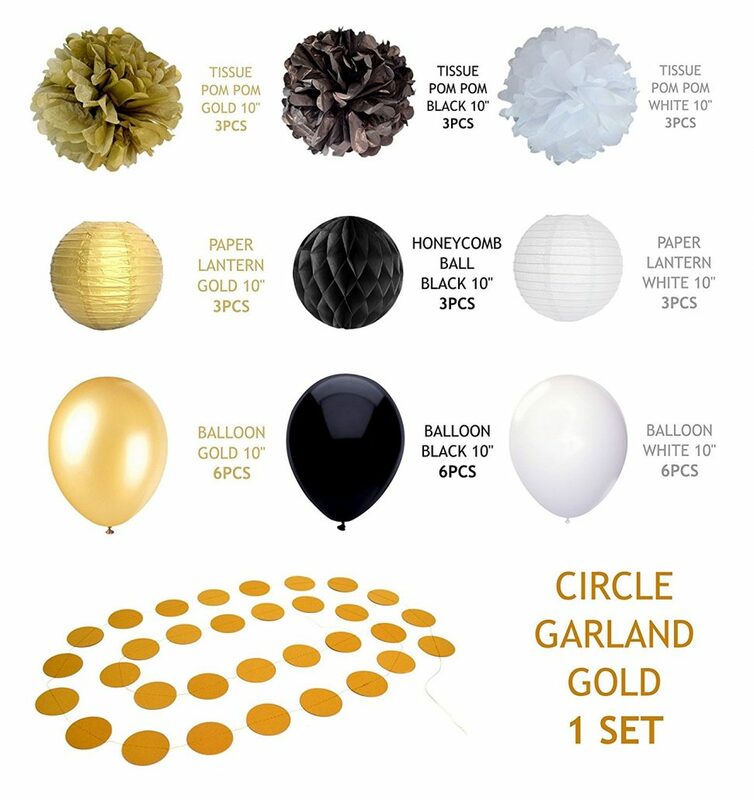 Our high-quality decoration products include tissue paper pom poms, honeycombs, lanterns, balloons plus tassel tails, a wide variety of garlands, tassels, table covers and even supplies at an affordable price that suits your budgets! Here’s How You Can Make Your Next Party Look Like A True Hollywood-Style Event! 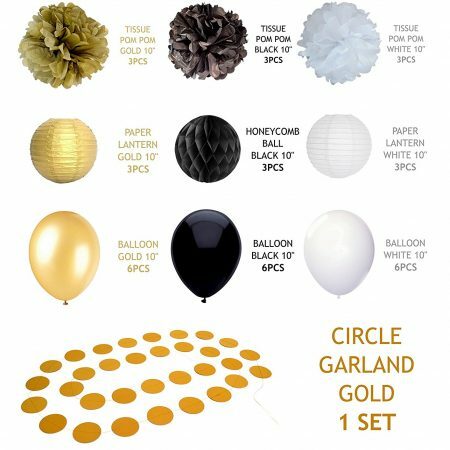 Looking for an easy, affordable and hassle-free way to decorate your next baby shower party or your parents’ anniversary? 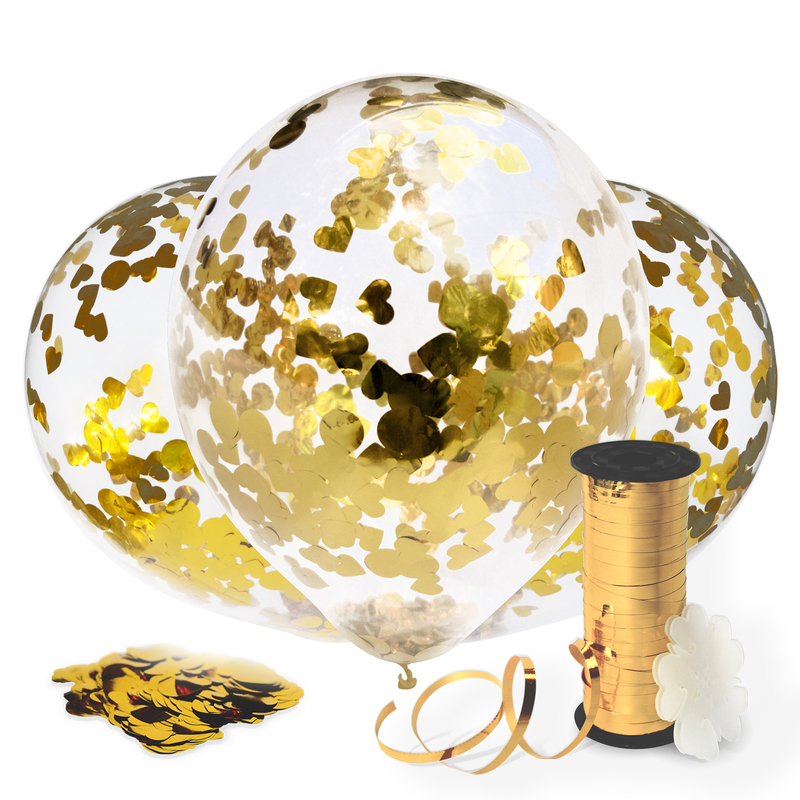 Need an all-inclusive party supplies set so you can save time, effort and money? 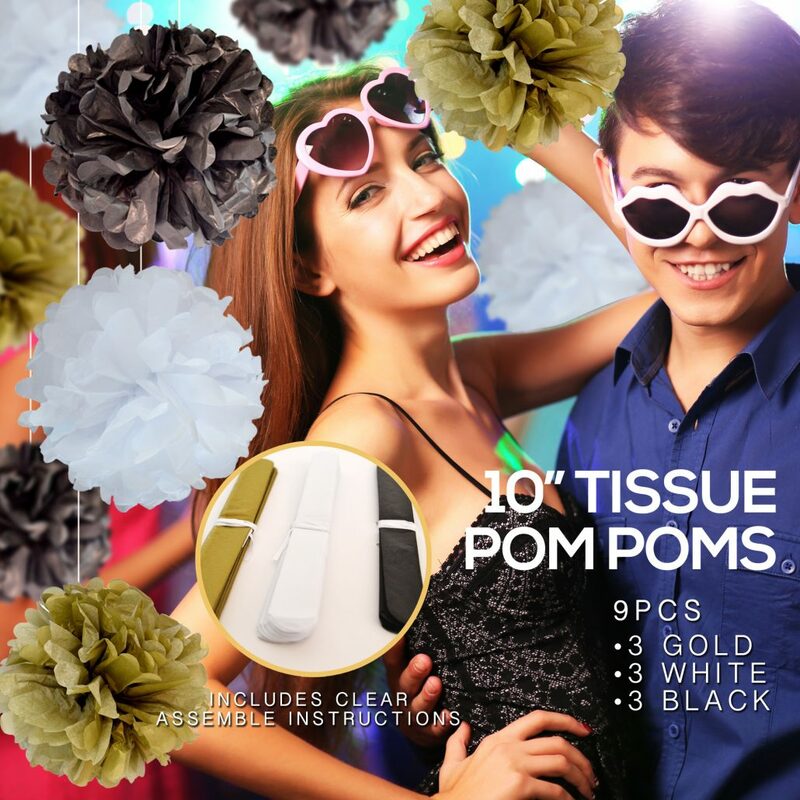 Presenting The Ultimate Party Decorations Set By Decopom! Surprise your friends, family or co-workers by throwing the most amazingly decorated bachelor, retirement or homecoming party with our set of birthday party accessories! 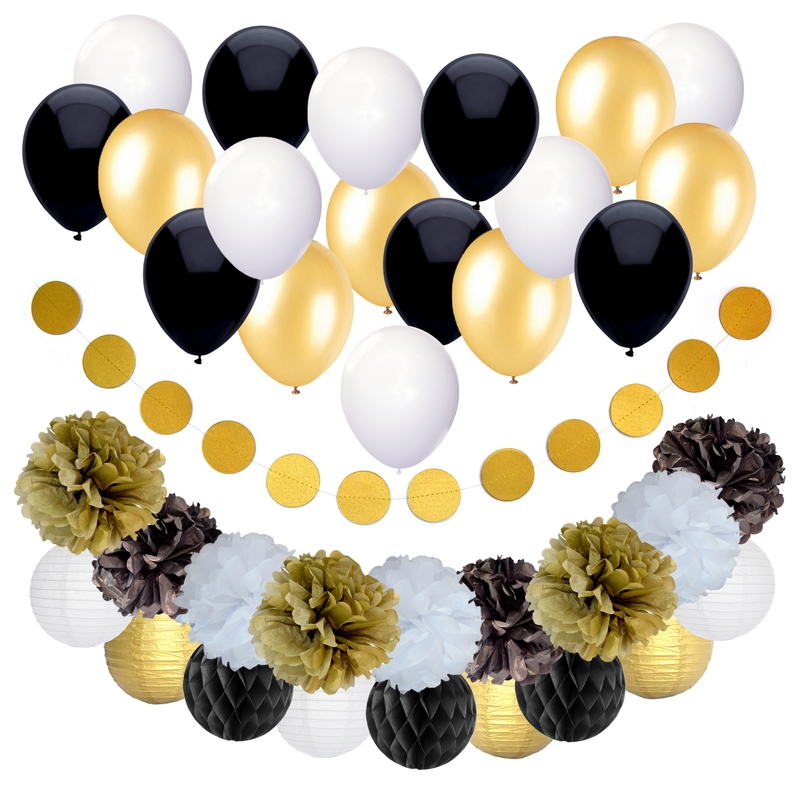 Unlike those flimsy and boring, regular party decorations, the Decopom DIY 37-piece set is made of durable materials and its eye-catching gold, black and white colors will perfectly complement any party theme! 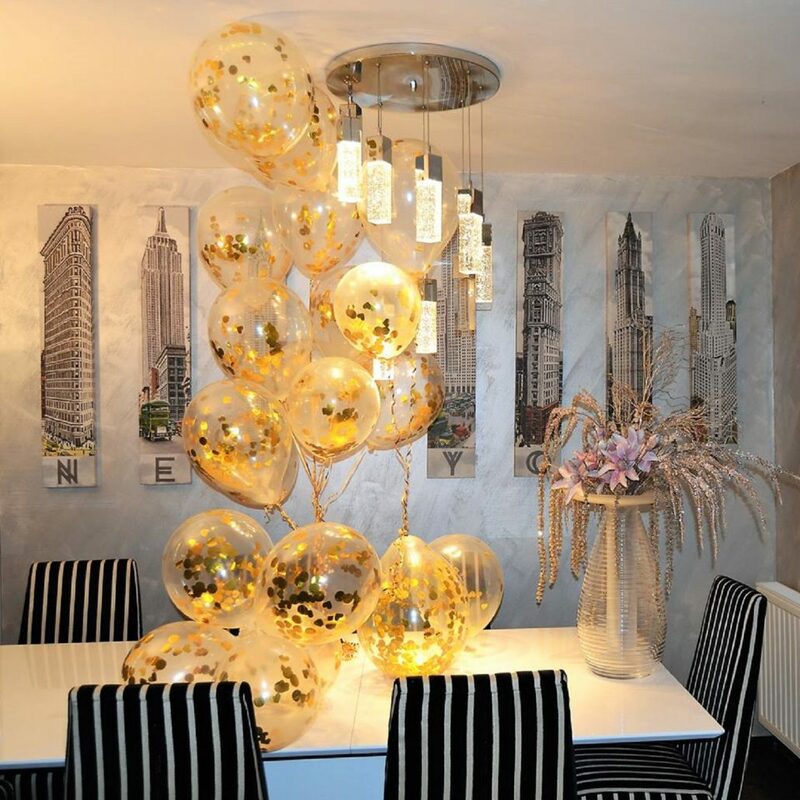 Great ways to use it for every taste! 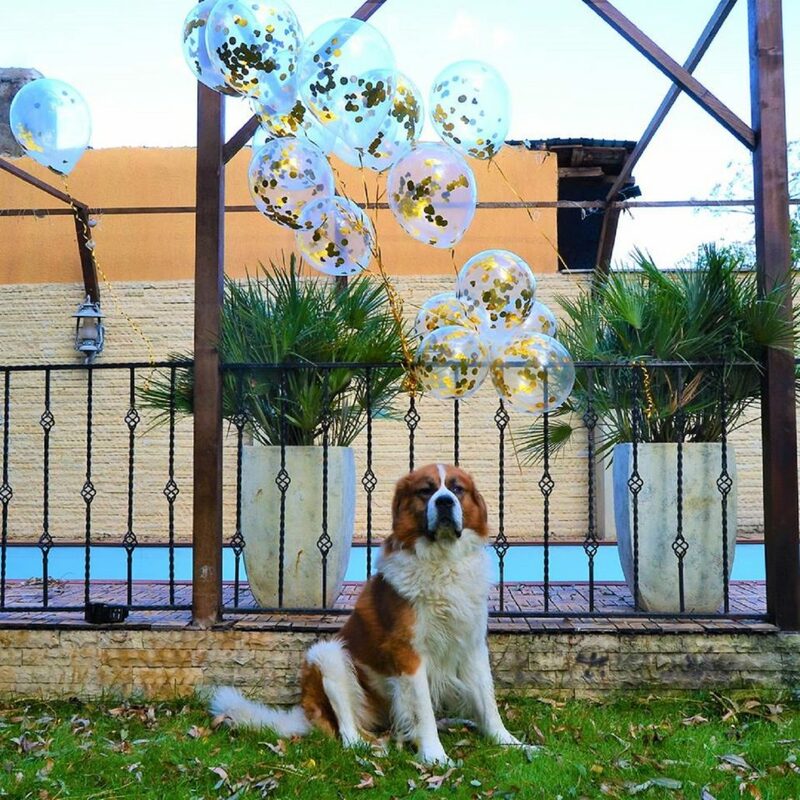 Want to add flair and spice to your next birthday party for your loved one or pet? 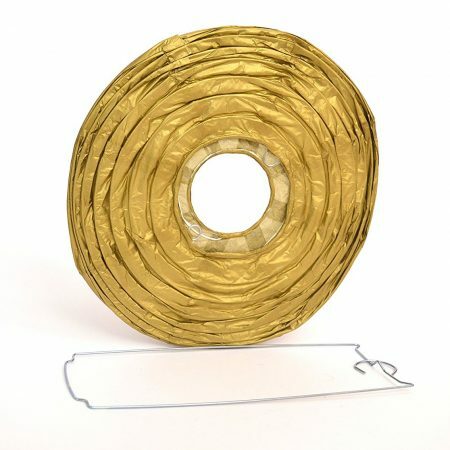 How about a 50th anniversary? 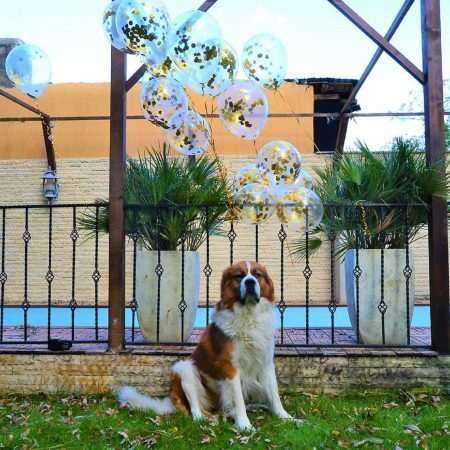 Confetti balloons are just so cute and adorable for a baby or bridal shower. 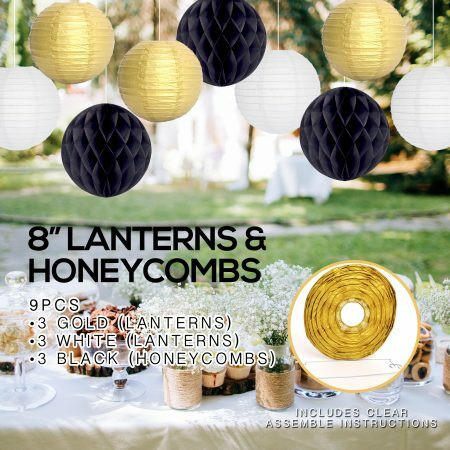 Amazing party decorations for the tables at a wedding or graduation. 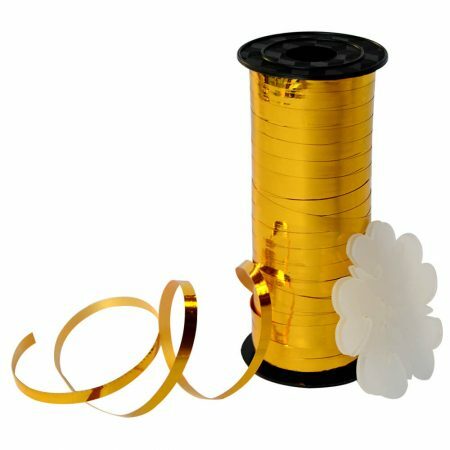 You can use them as a part of your gift to your bridesmaids and they will love that. 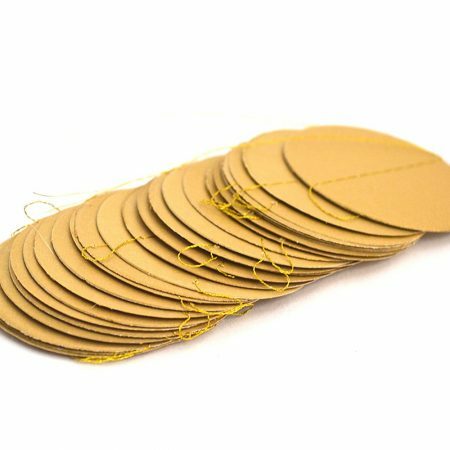 THICK, EXTRA ABSORBENT DRINK COASTERS: Thicker, bigger & much more absorbent than typical cork coasters, these 4 inch coasters absorb drips, spills & condensation to protect your furniture, tabletops & counter tops. 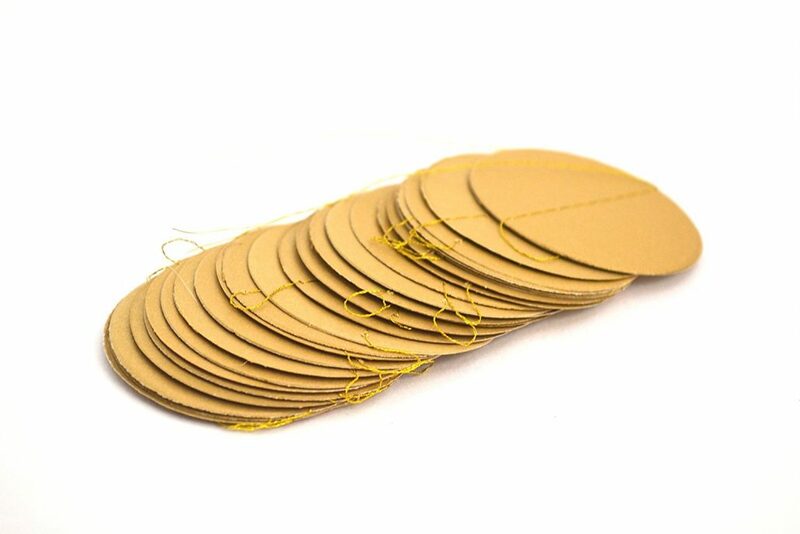 MADE FROM ALL NATURAL AUTHENTIC CORK: Crafted from 100% REAL cork, these classic eco-friendly coasters for drinks are the preferred pick among professional bartenders, home entertainers & everyday families. 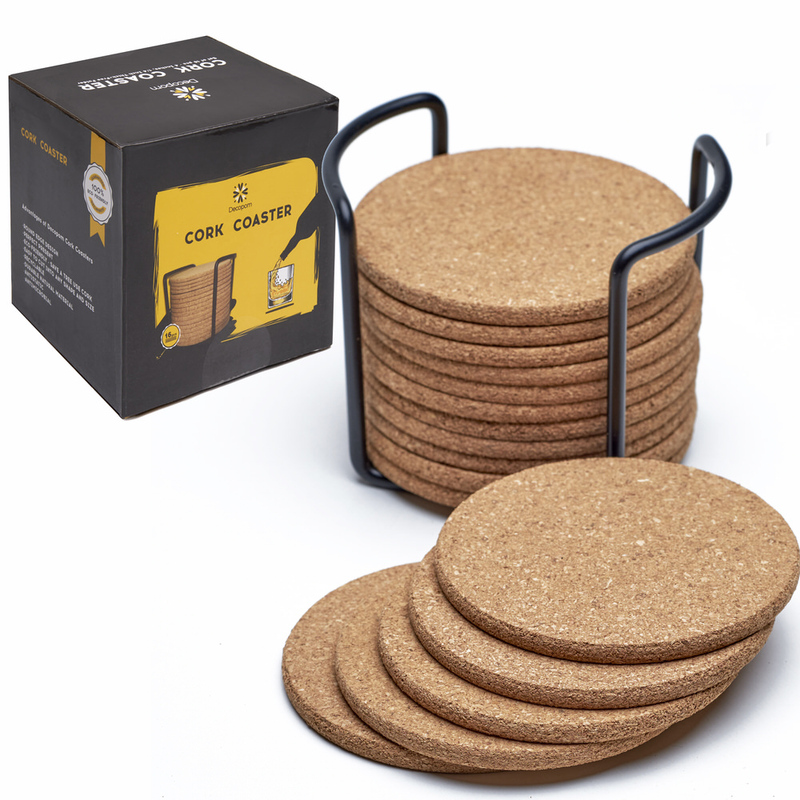 BLACK METAL COASTER HOLDER INCLUDED: Each 16 piece set of round cork coasters comes with a coaster holder that stores them in a stacked position. Keep them organized & ready to be used for happy hour! 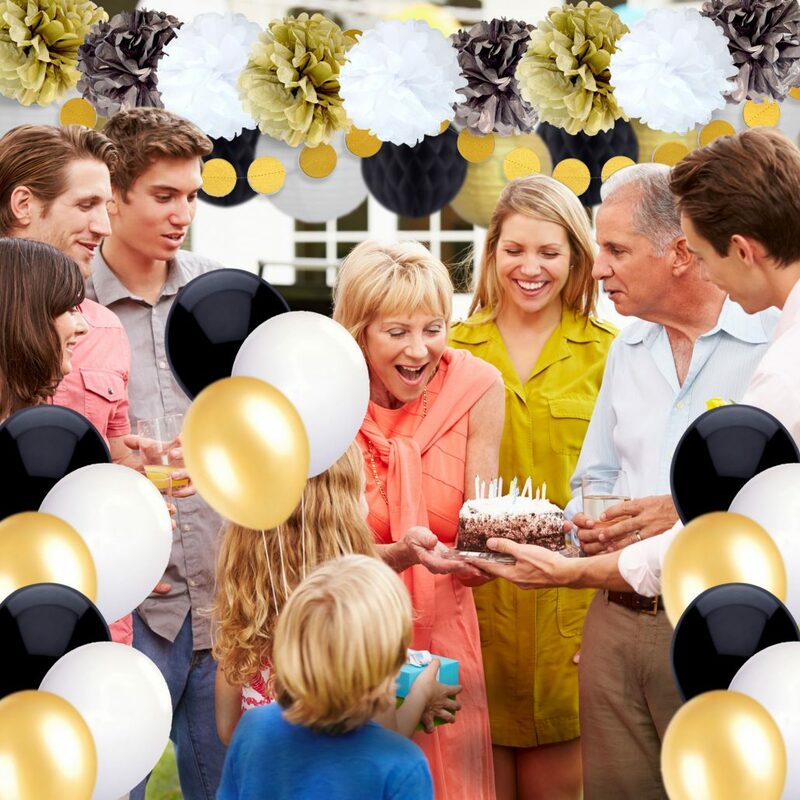 Make your next birthday, wedding, engagement, dinner, retirement, anniversary or school party the talk of the town with the Decopom ultimate all-inclusive party decor decoration set! 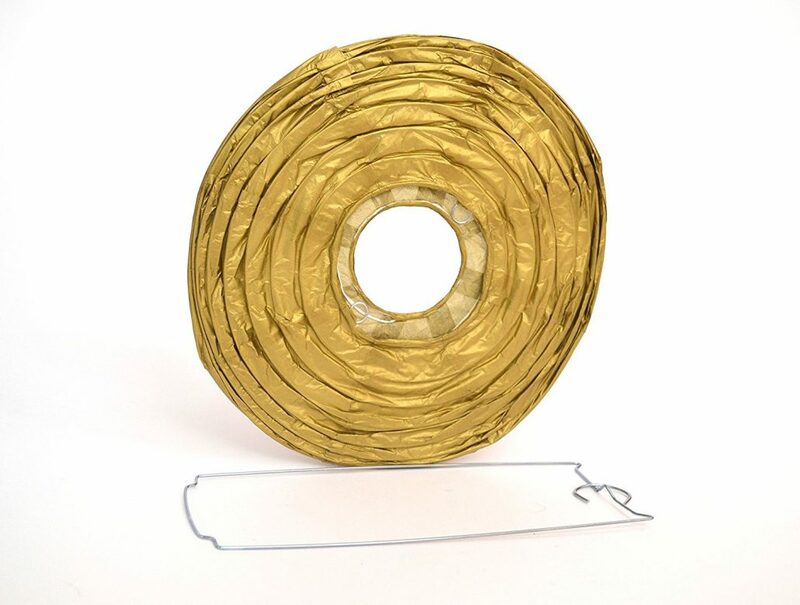 Assembling the Decopom comprehensive party supplies set is a breeze and you can easily hang them on trees, gazebos, doorways, balconies, barnyard, clubhouse, decks and more! 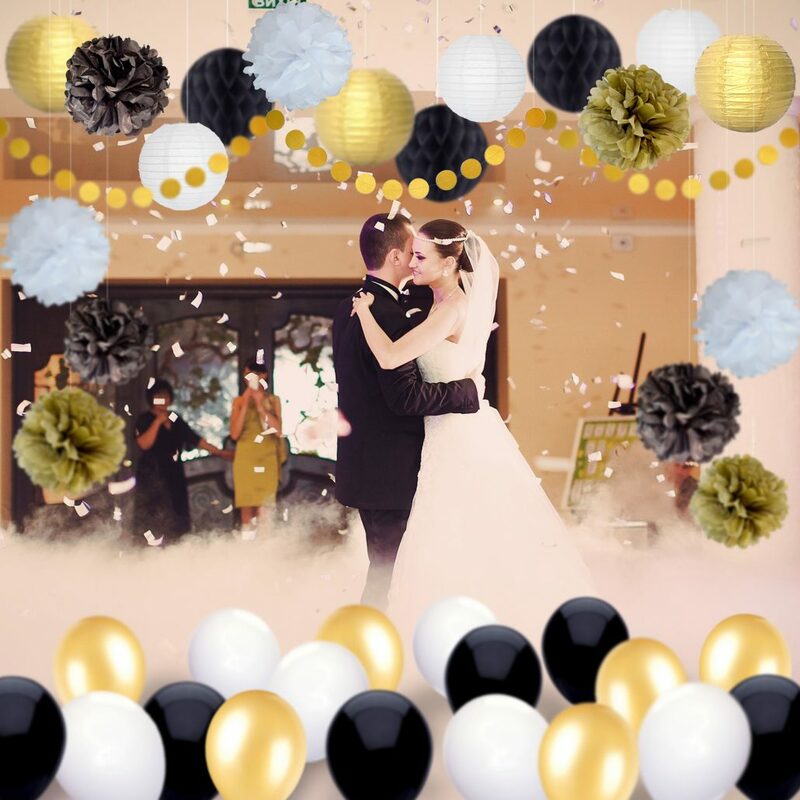 Our 37-piece party set includes fancy balloons, romantic tissue paper lanterns, delightful pompoms, honeycomb orbs and a magnificent circle garland and ribbon. 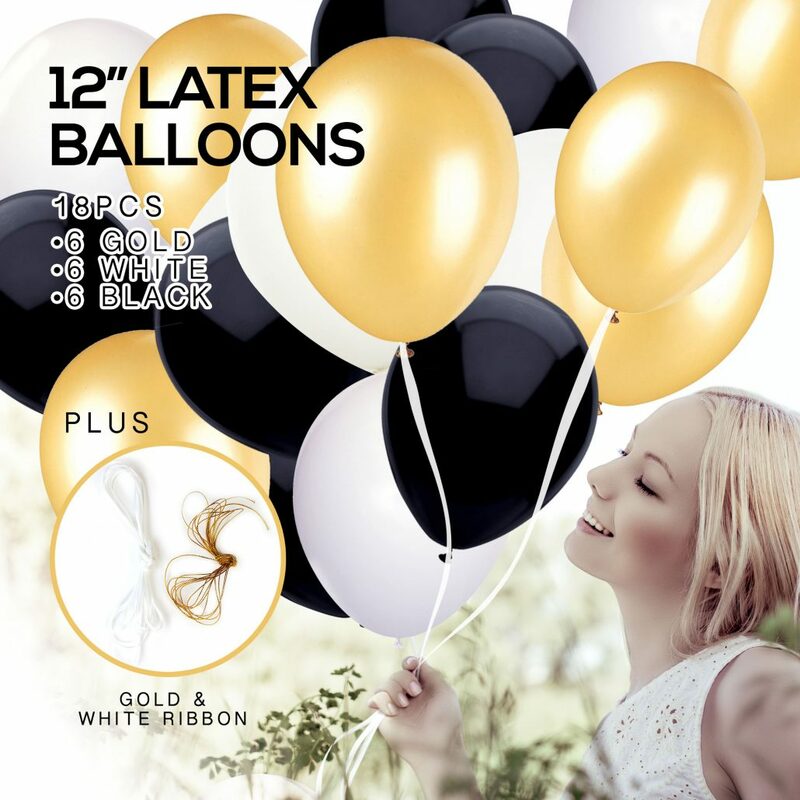 It’s so much fun to prepare the balloons with your kids or other friends. They definitely add style to a venue/party. Kids just love balloons, they stand for fun and entertainment. 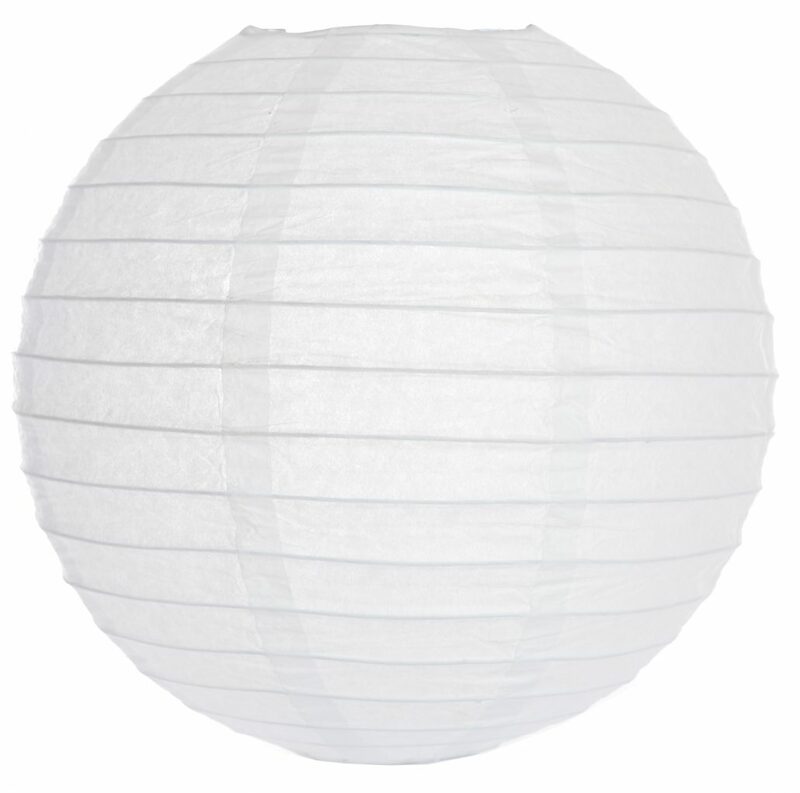 Teachers use them as rewards for their kids. 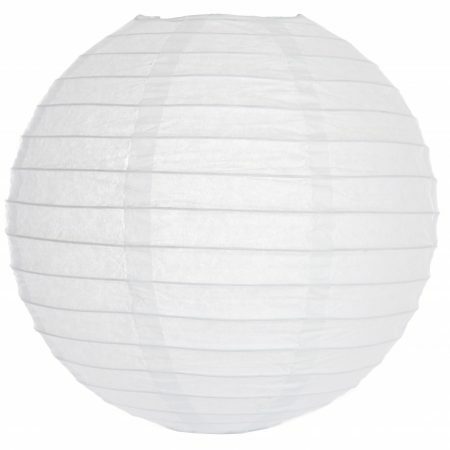 Want to brighten up your party decor?